Father of a 31-year old employee of Dalex Finance who died after being stabbed in Kumasi has appealed to government to deal with the wave of crimes being experienced in the country. The deceased, Noah Appiah Teye was attacked and stabbed multiple times at Amakom near the defunct Kumasi Children’s Park by some unknown assailants. He later died at the hospital hours after being stabbed. The incident left relatives and neighbours traumatized and shocked. Although police in Kumasi are investigating the matter, there has not been any arrest yet. Speaking to Citi News, father of the deceased, Nene Appiah Mate called on government to end such crimes. “They stabbed my son to death, just like that. He went to class one to JHS and completed KNUST in 2004. He was doing well and working with a microfinance company. I never expected this to happen to him. I am appealing to the government and the police commanders to open their eyes. The living tribute the police and government can pay to my son is to make sure my son’s death becomes the last to be recorded in Ghana in that manner,” he said. 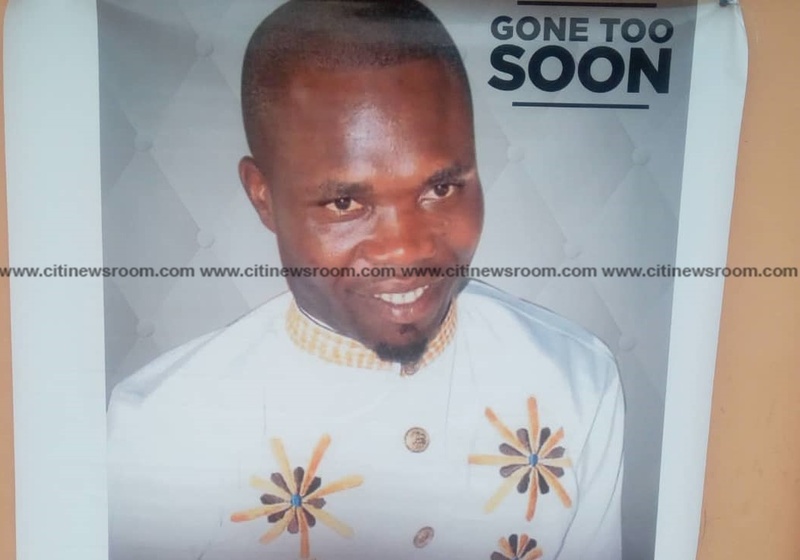 Last week, Noah Appiah Teye, 31-year old employee of Dalex Finance was rushed to the house with multiple knife wounds on Wednesday evening and was sent to a nearby clinic. The deceased, who worked with the Stadium branch of Dalex Finance in Kumasi, was allegedly stabbed at the back multiple times at Amakom near the defunct Kumasi Children’s park.The assailants reportedly took away his mobile phones and other belongings. The incident occurred when the deceased was attacked in her bedroom after she returned from a Senior Staff party. Both the Authority and the Police have placed a bounty on killers of Josephine to ensure that the police get hold of the perpetrators of the crime so they are made to face the full rigours of the law.